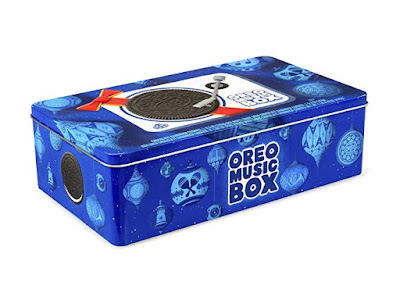 As one who has just pulled out her vinyl records again after many years of them never seeing the light of day, Oreo's Limited Edition Music Box made me smile. As a novelty gift for someone with a turntable, I think it is brilliant though it will probably also make someone who does NOT own a turntable smile. 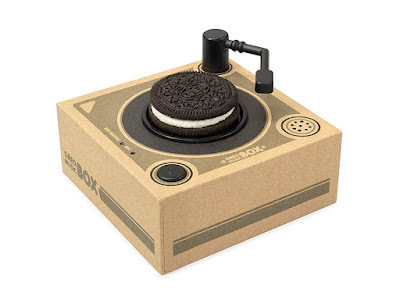 Place any Oreo cookie on the plastic turntable and it plays one of four songs from previous Oreo advertising campaigns. 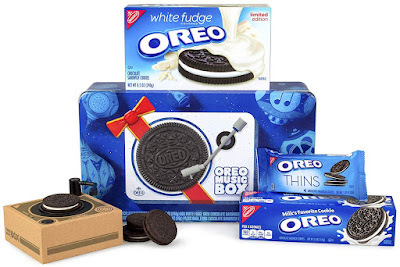 The manufacturer says that any Oreo brand cookie can be used and I assume that other brands that are the same size might work, too. The song changes each time you take a bite of the cookie. You can even record your own song or personal message. I like the handsome tin advertising container that it comes in, too. It will allow you to safely pack the turntable away until next year. Add some new cookies and the fun will begin again. Unfortunately, this item is a hot seller for Christmas 2018 and it is sold out at the moment. I put my name on the waiting list at Amazon but I have no idea if one will become available or at what price. I believe that it originally sold for $19.99 but what would you be willing to pay for a novelty gift item like this once it is sold out? Meanwhile, I know of two places to check on line if you are trying to buy one of these Oreo cookie tins. Try Amazon by clicking right here and, as I did, you can sign up to be notified when one becomes available. Or maybe you will be lucky and find one available on the day you visit this page and click through. Next, you can try eBay by clicking right here. I do see some available there right now but they are out of my price range. However, you never know what might be in store for you visit the site. What do you think? Isn't this a cute item? 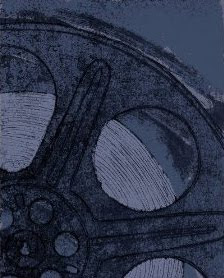 Do you have someone you would like to buy it for? I am thinking it would make a great gift for my sister, my grown sons or my sister-in-law and it would also be a lot of fun as a hostess gift for the annual ugly Christmas sweater party, the office party and the bring-a-consumable-item gift exchange, too. With the resurgence of interest in vinyl, Oreo's timing could not be better. As Oreo says, "It's a sweet holiday treat!" 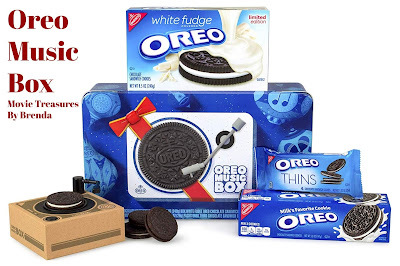 Check Amazon for the Oreo Music Box turntable gift set. 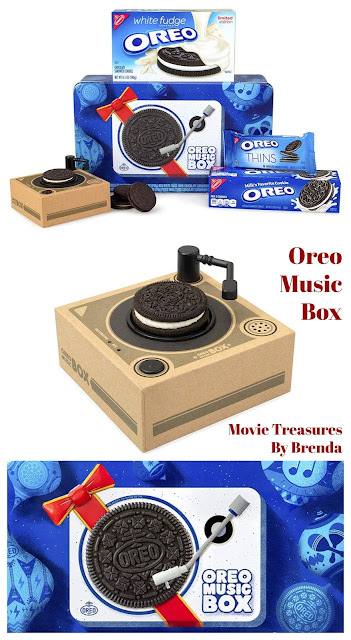 Check eBay for the Oreo Music Box record player.